To tell you the truth I never really thought about taking a Caribbean golf cruise. I have been aboard various ships that traveled to the islands and loved it but the more I thought about it when a buddy brought up the idea. The more it made sense, think about it, with a Caribbean golf cruise you get to experience not only a world class vacation but a vacation where you get to enjoy the luxuries that you can only experience on board a cruise ship. Instead of an excursion once you dock why not book in advance to play a course when in port? Don't be mistaken this is not playing 9 holes on the ship, although you may be able to enjoy a bit of Putt Putt or some ships have golf simulators. But what a cruise offers you is the opportunity to spend your nights cruising the high seas eating great food first entertainment and then waking up in the morning to explore your next port of call and more importantly one of the islands's best golf courses. Today's cruise ships are something to behold. 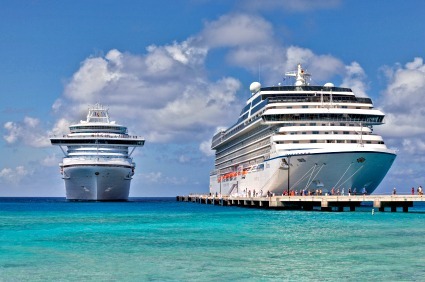 Cruise lines like Carnival and Royal Caribbean are two of the more popular ones. There is also a company that specializes in golf cruises to the Caribbean and other parts of the world and that is Perry Golf Cruises. I had some friends who said thought this was a great way to play and have the comforts of cruise travelling. That is the major benefit of any golf cruise. 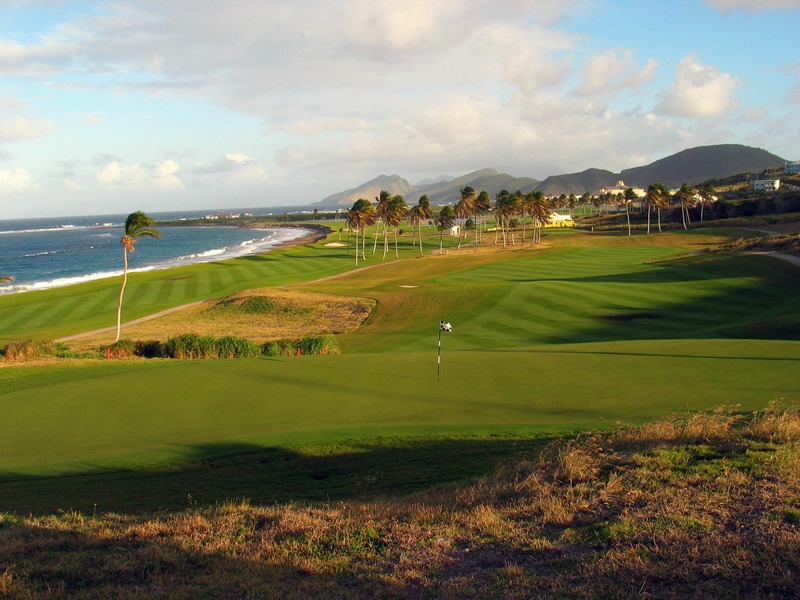 Instead of heading off on a golfing vacation to an all inclusive resort and potentially playing the same course over and over a golf cruise lets you experience golf courses throughout the Caribbean. Does a Caribbean Golf Cruise Make Sense for You? The truth is most people believe this type of cruise is going to be expensive, but the prices are just as good and in some cases get you more value for your dollar than if you decided to stay at many of the Caribbean resorts. It all depends on the type of cabin you choose. Options range from ocean view and suites to inside stateroom for the more budget minded. You might want to consider an inside stateroom, sure there are no windows but how long will you be in your cabin? And the rooms are still just as beautiful. Caribbean golf cruises provide you the opportunity to play courses throughout the whole Caribbean and depending on your itinerary you could be playing golf on just about every island on the trip. The Royal St. Kitts in St. Kitts is a popular spot for cruise ships. I recommend either asking your travel agent or look for companies that specialize with this type of cruise travel. This takes the leg work out of finding which cruise ships stop where and where the golf courses can be found. They can even handle all of your on shore bookings right down to the time that you tee off when your ship docks. So if you book all this before you leave home you've taken care of every detail with the help of a professional. All you have to do is just go and enjoy.